Popular with couples holding the ceremony at a civil venue, particularly where a piano/keyboard is not readily available. Some couples request a special tune which has romantic associations for them. We will always do our best to create a suitable arrangement but it is not always possible to capture the character of the original melody effectively using just the three instruments. If the ceremony has been held elsewhere, the trio can be at the reception venue, providing entertainment for guests as they arrive. Generally, guests enjoy a selection from our extensive easy-listening repertoire. However, we can also provide a classical or Scottish programme on request. 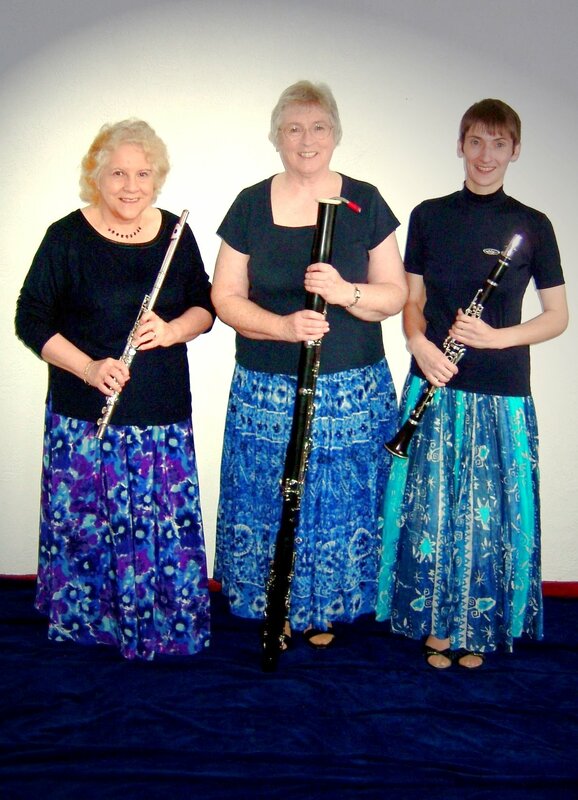 Why choose the Faucheldean Wind Trio? You would like something 'a bit different', to make your event memorable. To our knowledge, we are the only mixed wind trio in Scotland that can offer a wide selection of easy-listening music. Our music carries well without amplification but is not loud enough to inhibit conversation - excellent as background. Nonetheless, we have a sufficiently majestic sound to provide effective entrance/exit music and to encourage guests to sing with confidence during hymns. The trio has a reputation for adding charm and a 'touch of class' to an event. Our repertoire of well in excess of 200 items includes something for almost all musical tastes. We are also known for liaising effectively with celebrants and hotel staff so that your special day runs as smoothly as possible. 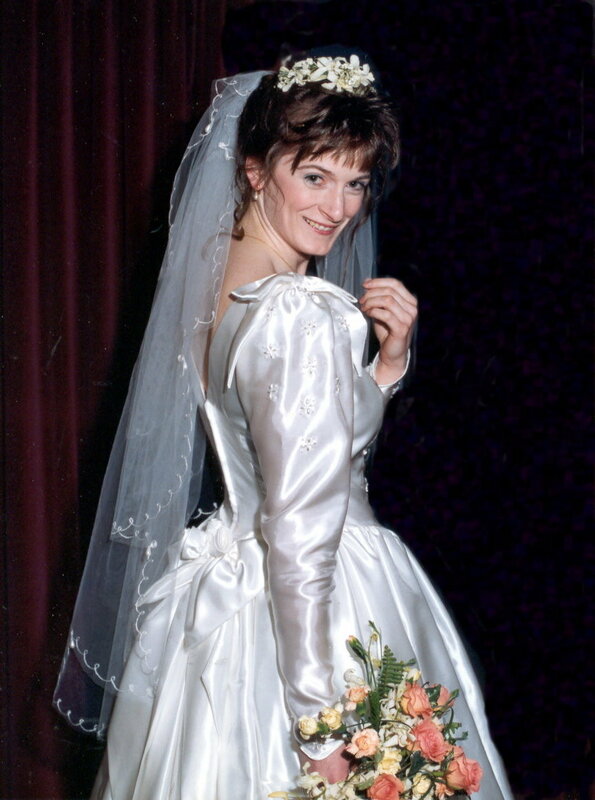 Every wedding is different and the fee will depend on your exact requirements. However, prices generally fall within the range £250 - £500. Contact us with details of the date, venue and what you have in mind. We will be back in touch as soon as possible to give you a more specific figure.